Product Warranties, User Guides, Compatible Accessories and Parts, and FAQs. 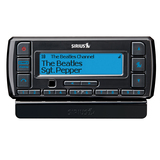 Select your SIRIUSXM, XM, or SIRIUS product type below for support materials. If you need more information regarding our Smartphone Apps for iPhone, iPod touch, Kindle Fire or Android devices, click for more details. Information on where to recycle SXM products and information on where to recycle rechargeable batteries. 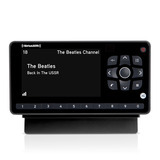 Without getting too technical, there are 3 platforms (Sirius, XM and SiriusXM). 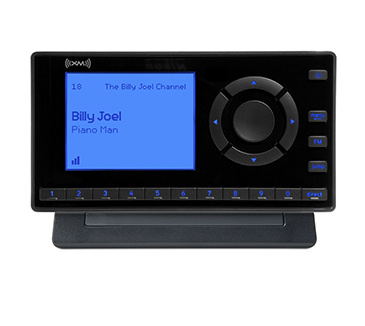 Platform, also referred to as service, is the technology your satellite radio was built upon and determines which subscription packages you can receive. 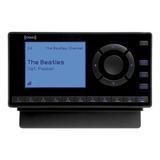 Product Family is a group of related radios. Common radio families are Onyx, Stratus and Starmate. 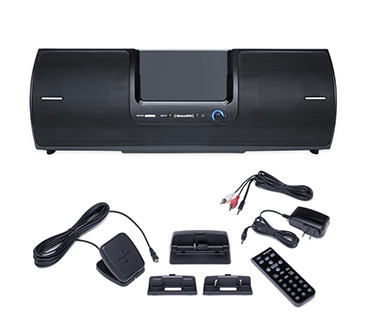 Product type refers to the common location where radio is used. Where do you use your radio? At home, in your car or business? Use this filter to easily find your radio. Product type refers to the common function of the accessory. What type of accessory do you have? An adapter? Home kit? Speaker dock? Use this filter to easily sort through all accessories. 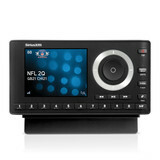 Which radio do you use your accessory for? Filter by the radio to view compatible accessories.